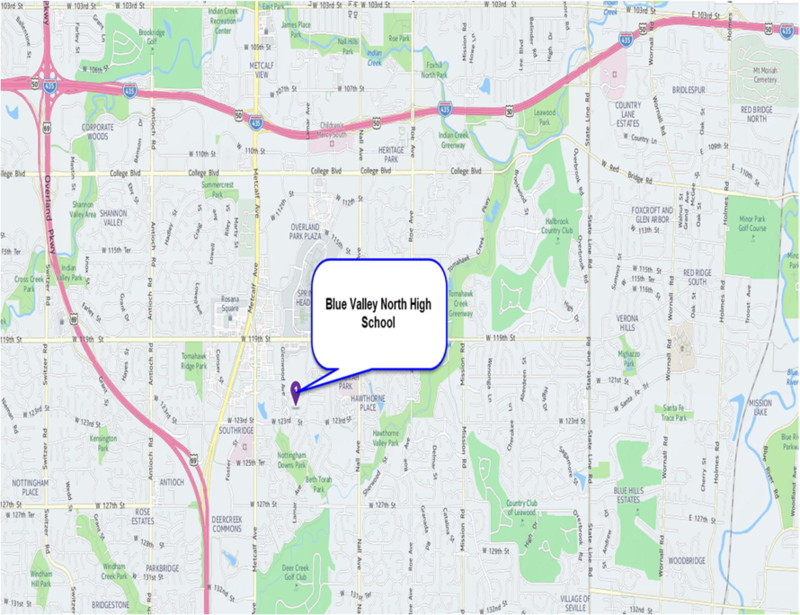 The Boccia Games will be held at Blue Valley North High School located at 12200 Lamar Avenue, Overland Park, Kansas 66209. We plan to open the weekend with Boccia on Friday evening, May 4th, and continue on Saturday, May 5th, at Blue Valley North High School. BOCCIA RULES: We will use the BISFed Boccia Rules 2017. NATIONAL GAMES: Check out the following websites below for information regarding other competitions. Check www.usaboccia.org for events and dates for USA Boccia. Check www.challengegames.org for events and dates for the Challenge Games in Derby, Kansas. Check www.adaptivesportsusa.org for events and dates for Adaptive Sports USA. Check www.dsusa.org for events and dates for Disabled Sports USA. FOOD AND SOCIAL: A continental breakfast will be served for everyone on Saturday at 7:00 a.m. Lunch will be served on Saturday between the hours of 11:30 a.m. to 1:00 p.m. A continental breakfast will be served on Sunday at the bowling alley.